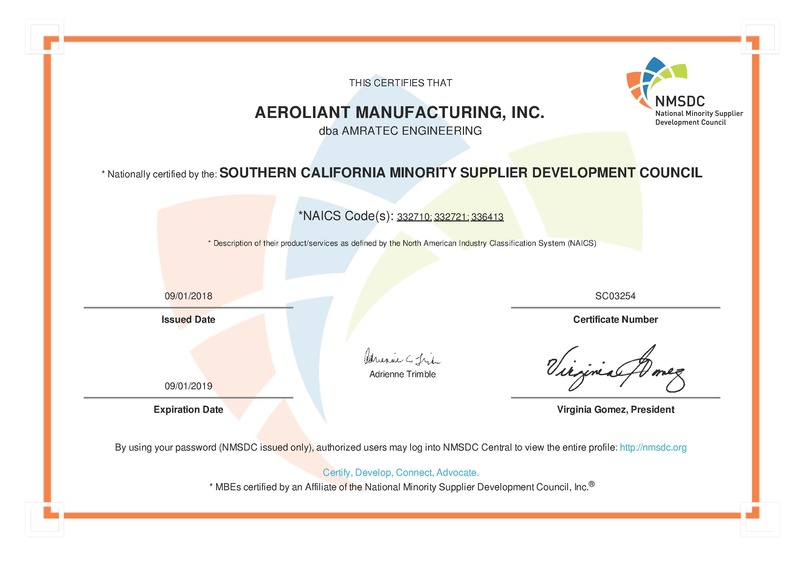 AMRATEC Engineering is a privately held California Aerospace manufacturing company founded in 1977. 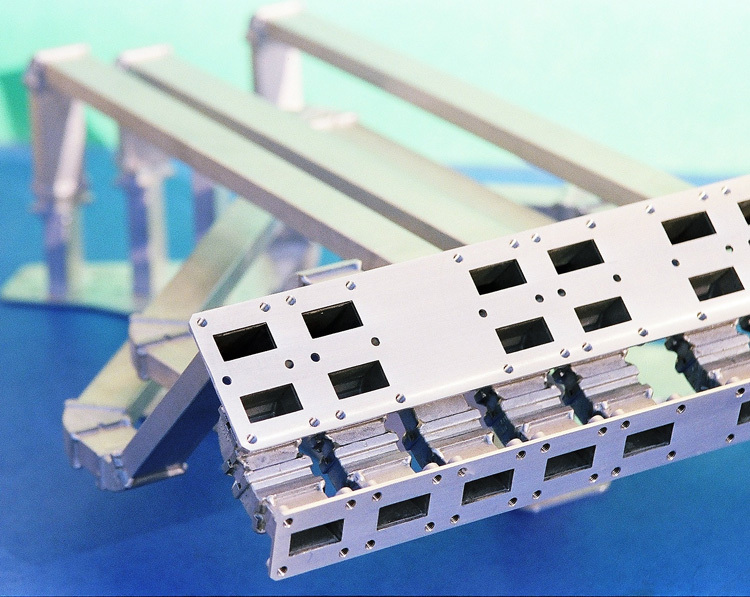 The company became successful engineering and machining ultra complex components for the satellite industry including Waveguides, Diplexers, Planar Array Antennas, Rotary Joints, Cold Plates, Filters and Thin-Walled Aluminum Dip Brazed Assemblies. 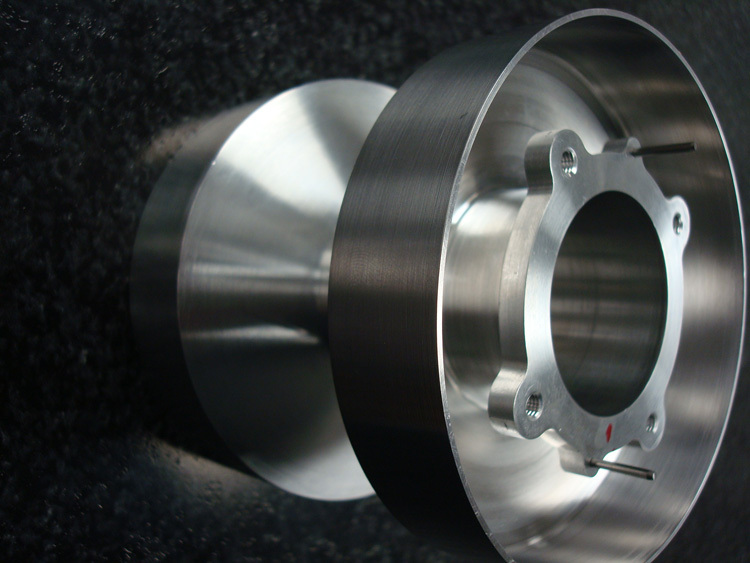 Through continuous improvement and innovative solutions, we built our capabilities to include machining of Titanium, Stainless and Aircraft alloys and continued to strive for more customer satisfaction. In 2007, the founder, Al Amster, retired and the operation was moved from its Canoga Park facility to a new Hubzone qualified facility in Torrance, Ca. 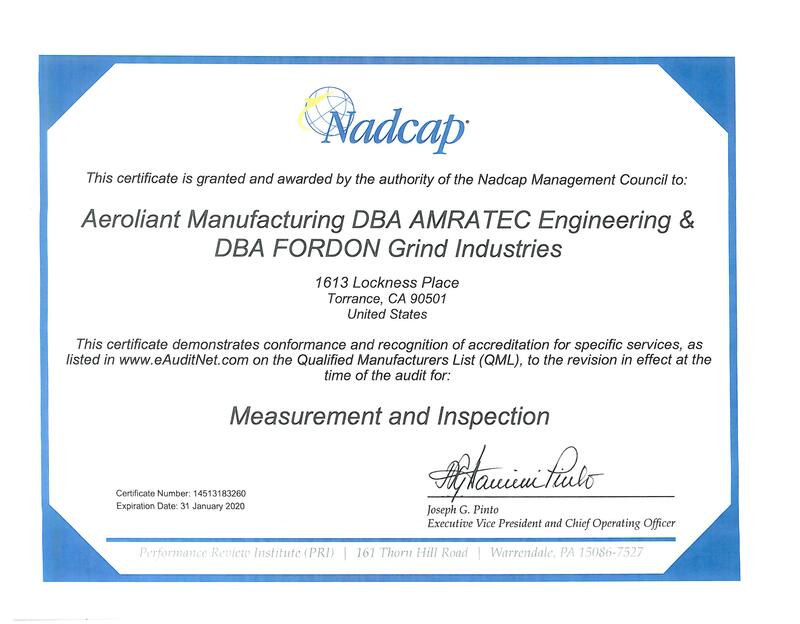 In 2009, AMRATEC Engineering was sold to the current owners and now operates as a division under the legal name Aeroliant Manufacturing, Inc. The new management team brought experience and knowledge that complemented the existing capabilities and personnel. 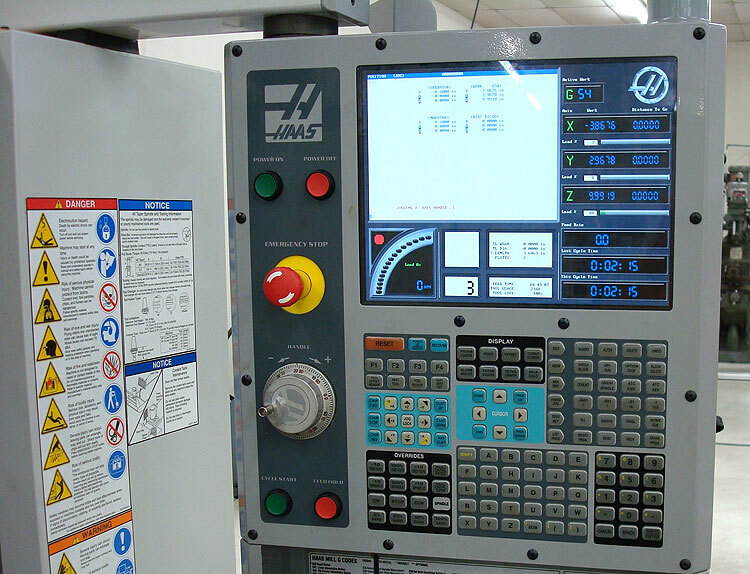 Together with our experienced staff of senior machining, engineering and inspection specialists, we can provide depth, knowledge coordination, and communication. Our advanced integrated manufacturing strategy can help take your project from prototype to high rate production in a seamless fashion. We will continue to strive for continuous improvement and to provide a world class quality service to worldwide manufacturing industries. All inspection equipment is kept on a calibration cycle and is traceable to Government standards. 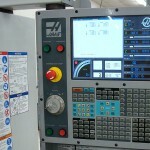 Our CMM runs the latest PCDMIS software and we are DPD/MBD certified by Boeing. We can provide a seamless transition from 3-D prototype to full rate production. All orders are managed using JOBBOSS fully integrated MRP software. 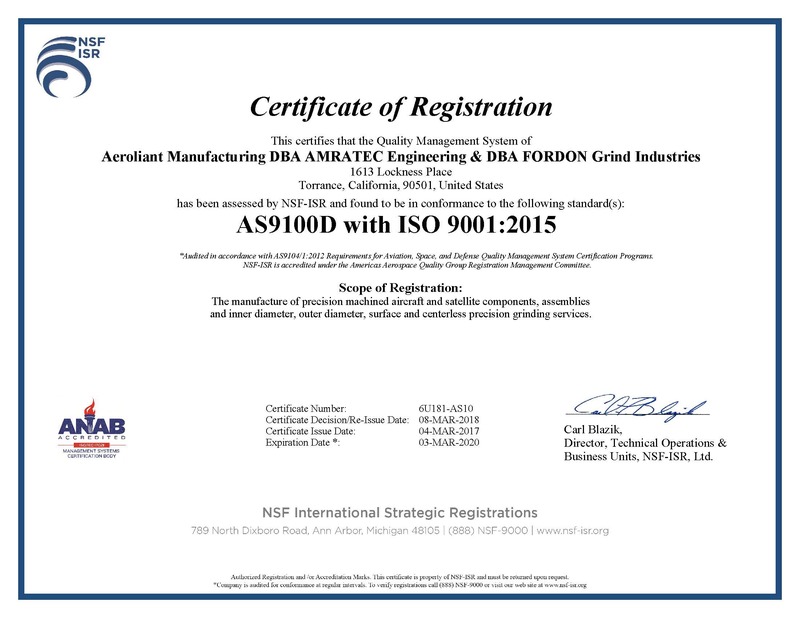 We are AS9100 and ISO compliant, active and third party certified. AMRATEC operates in Hubzone and is SBA Hubzone certified. 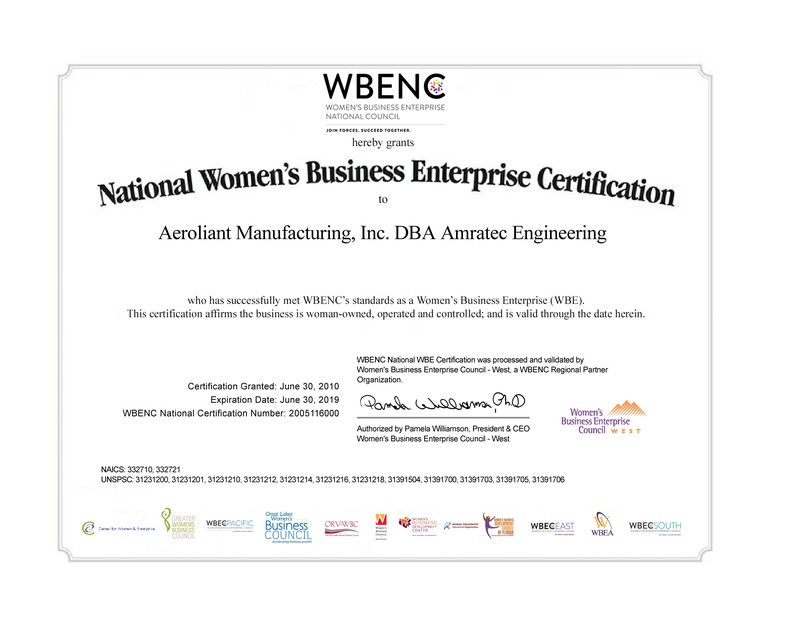 AMRATEC has also been certified by the WBENC and SCMBDC as a Woman-Owned Minority Business.